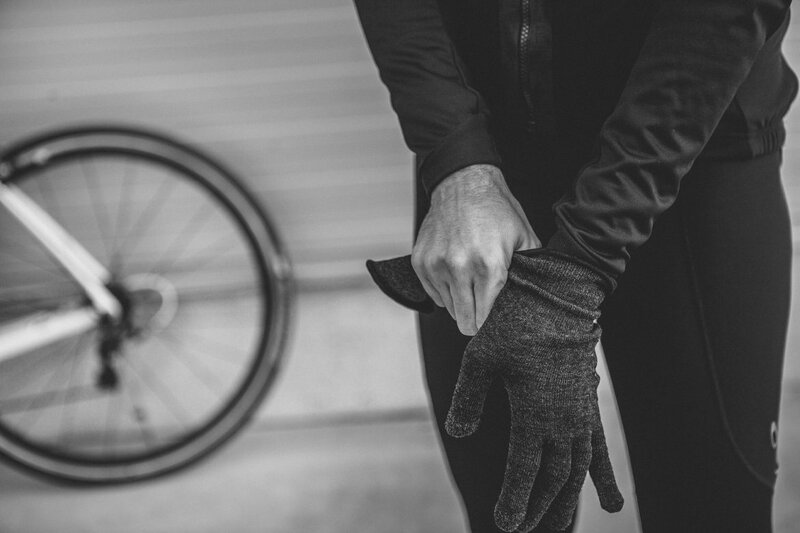 Merino wool seamless gloves is the essential product of our accessories winter collection. 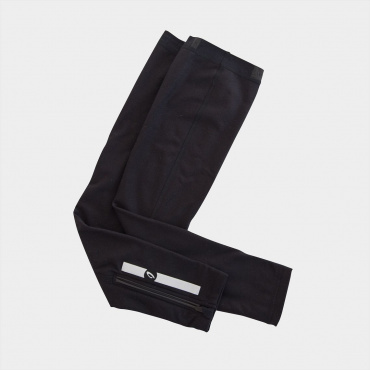 Made from durable Cordura® nylon blended with finest Merino Wool fiber offers the highest comfort and protection when the days get cold and wet. Features stylish silicone grip in the palm area to help keeping your hands firmly on handlebars. 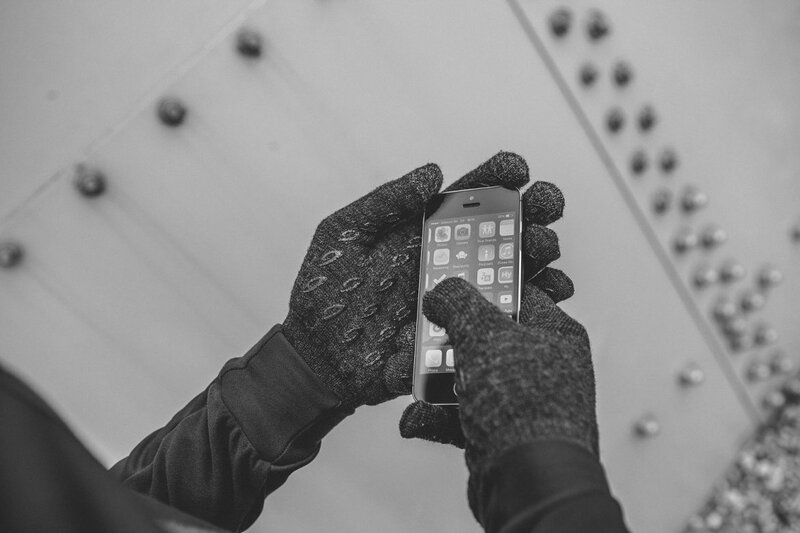 Touch screen friendly yarn added into the fingertips allows you to operate your device without removing the gloves. 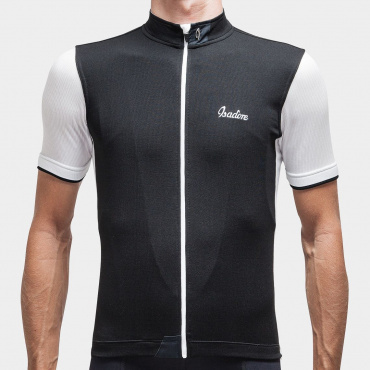 Fast drying and moisture wicking. 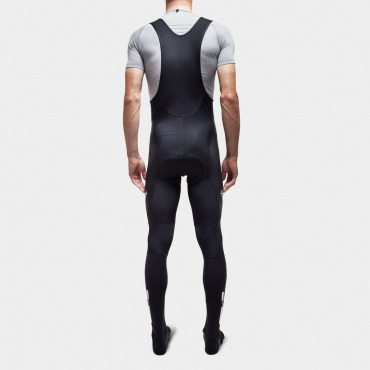 Material composition: 80% Merino Wool / 20% Lycra. 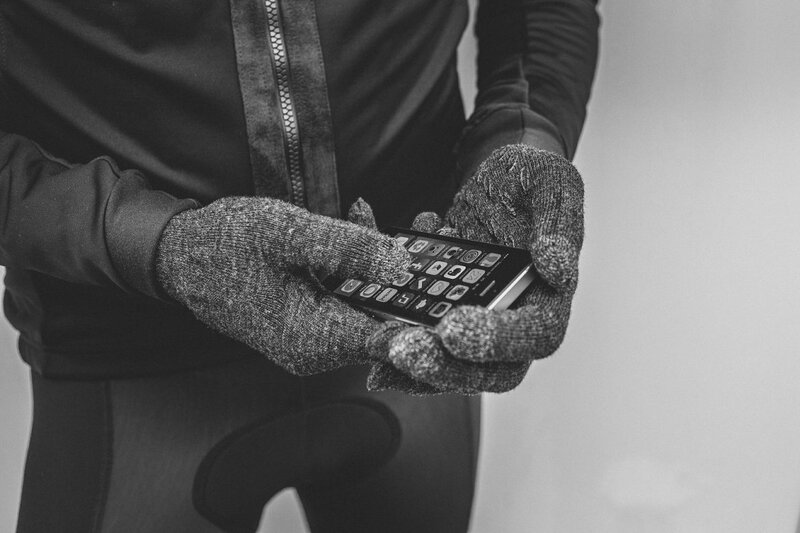 Brilliant gloves for the majority of cool climate riding (between 3 - 15 degrees Celsius). Breathe really well and works with touchscreen 1030 no problem. Love them. I have 3 pairs of gloves.......Heavy winter gloves (below around 3 degrees) these and my Isadore summer gloves. Très bonne paire de gants. J'ai été très surpris par la chaleur de cette paire de gants,utilisable jusqu'à 2-3°C. Il sont assez fin et vous ne perdrez pas votre dextérité(merci le grip! ).Le lavage ne pause aucun problème(ni de décoloration,ni de rétrécissement).Un produit à avoir tous le temps dans sa poche! Love those for their classic look and feel. 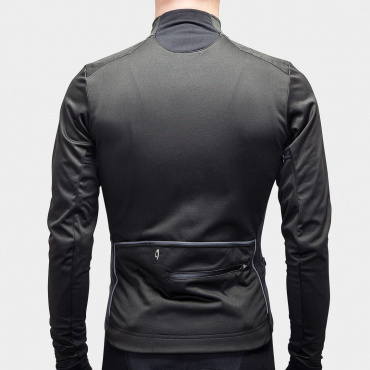 If you are not into the robocop look but want to go classic and in style, these are great. 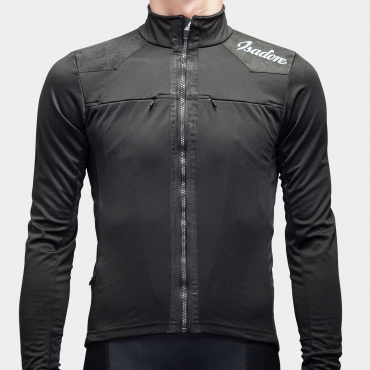 Great feel and warm enough for 5C and surprisingly wind resistant. Haven't ridden them in the rain though. They are a bit slippery on the bars. Love these gloves and the way they fit. 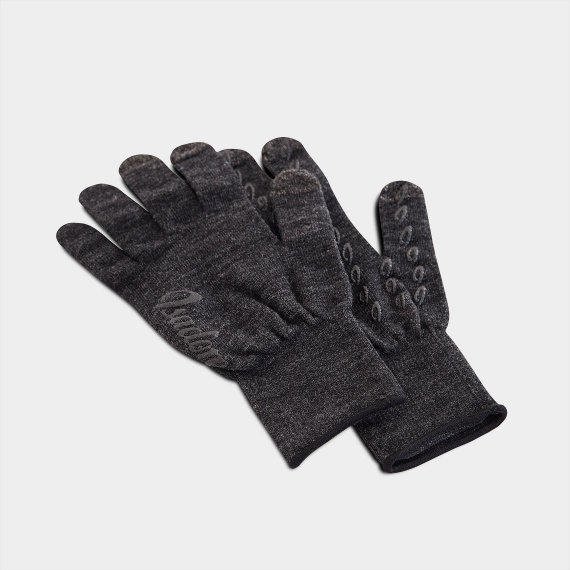 I wore them in 4 degree Celsius weather last week and they kept my hands warm. I’m sure they’ll have many uses. I can’t wait to try them Nordic skiing too. I bought my pair one year ago. I use them for commuting and for walking. They keep my fingers warm down to 3 degree celsius. The first 5 minutes my finger get cold and then they warm up and stay. 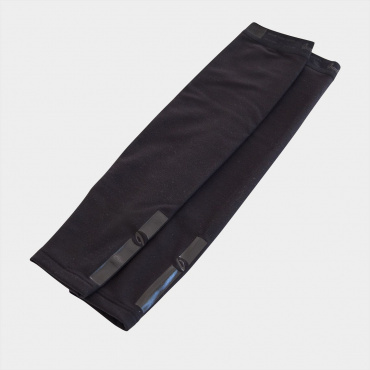 Great comfort and not bulky at all. Then one month ago the seam between thumb and forefinger opened. I sent a foto to Isadore and without any discussion I´ve got a new pair immediately. Didn´t even had to send the old ones back. What a service. One more reason to stay with Isadore. Just great. Nichts gegen Handschuhe aus Kunstfasern, mit Gelpolstern, Ausziehhilfen, Klettverschluss und Leuchtstreifen. Die Merinos von Isadore haben all dies nicht - von ein paar Kunstfasern mal abgesehen. Aber ihnen fehlt nichts, im Gegenteil: sehr angenehme Wärme bis nahe null Grad draußen, gutes Griffgefühl am Lenker, robustes und dennoch wollweiches Material. Waschgänge überstehen die Handschuhe gut, ein Smartphone lässt sich einfach und direkt bedienen. Echt cool! These gloves have a good fit, they're a little bit firm but I like that. The grip is good. I use them on and off the bike. Merino Gloves with silicon grips I was not certain of the size to order so I purchased Medium and Large. Using the large size worked for me down to below freezing by using it over some full fingered padded gloves. The other smaller version works for me above about 5 degrees above freezing. 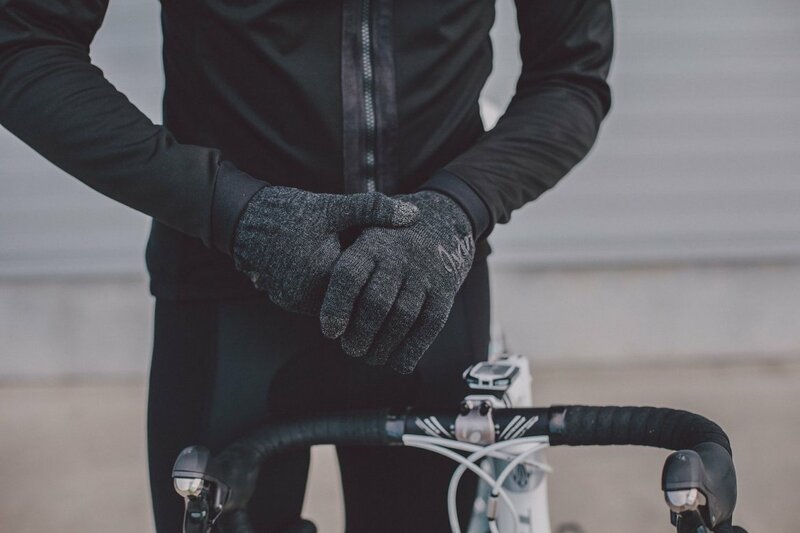 These gloves go well with both jackets (Merino Membrane Softshell and Essential Jacket). Side point: I also use the gloves for driving gloves when the car steering wheel is cold during sub-freezing weather when the car is warming up. Super Verarbeitung und super Tragegefühl. Die Handschuhe sind angenehm warm,kratzen nicht und man schwitzt nicht. Gut auch, dass damit die Bedienung des Handys einwandfrei möglich. Volle Punktzahl. Melbourne, winter. Where I live the morning commute can be close to zero. These don't quite cut it for that cold, but 4° up they are my favourites. Breath, don't get clammy, and surprisingly warm. Just not on those biting mornings. Absolutely brilliant gloves! 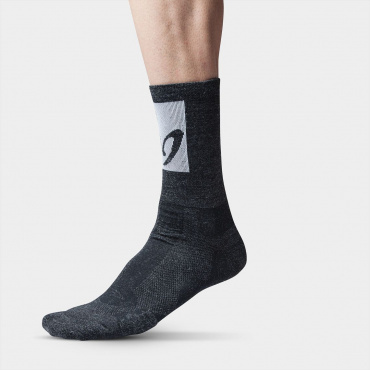 Really comfortable and good fit. 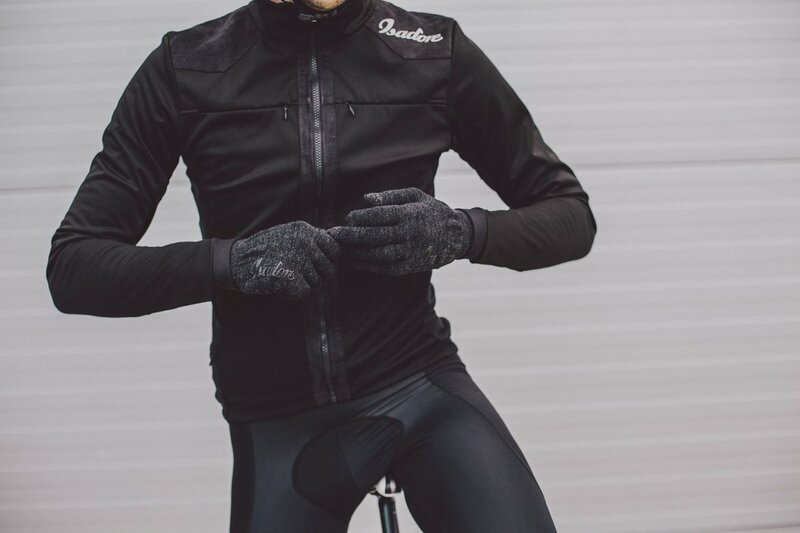 Can also be used in the depths of winter as layers with a waterproof set of gloves over the top! Knitted gloves? 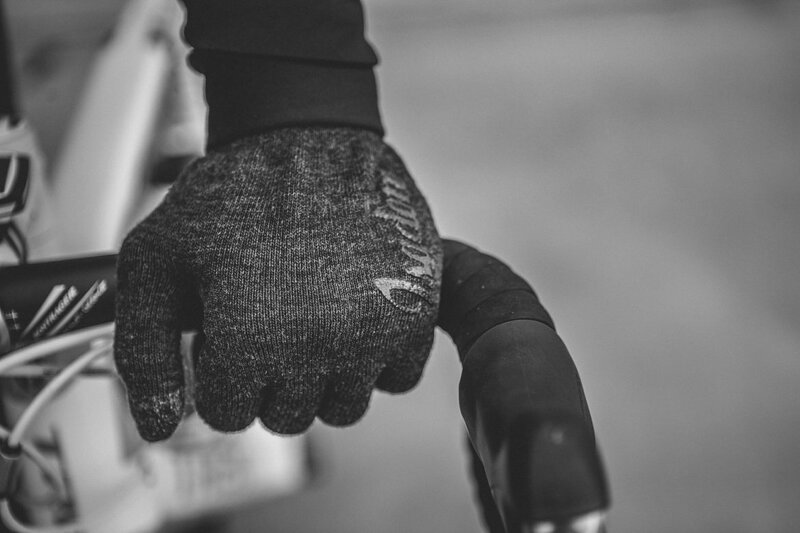 Yes knitted gloves, but not like my mum used to knit but super warm, comfortable en even warm when they get wet in a rainy ride. (like today) Went out for a small ride in Flanders when it started to rain pretty heavy. After 45 min. my hands were still not cold. 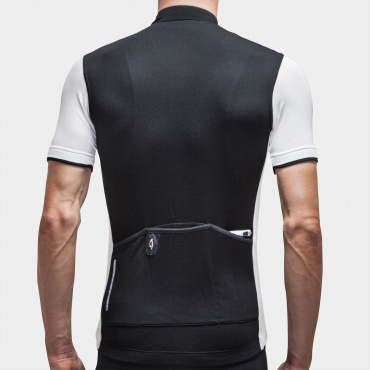 Chapeau for the Velits brothers for another fine product. And i like the understated brand logo's. Wasn't too sure about these as they didn't seem to be as substantial as you would expect from other brands. I suffer a lot with cold fingers and it borders on Reynauds Syndrome so it is important that I get the best gloves I can. All I can say is that so far they are superb. Not only are they really very warm they also breathe very well when climbing and you don't feel the need to remove them after working hard. I can't seem to understand how a simple glove works so well. There isn't any padding on the palm which is a little downside but even after 4hours it wasn't an issue. The grip is very good and you can operate a smartphone easily which is another bonus. Overall I am very impressed and look forward to see how they stand up to the winter ahead. I am very surprised with how good these were. In 5-12 degrees, a hard long ride, they were sensational. Comfortable, they kept my hands really dry and super warm! Coming off the top of a couple of Cols, in 2/3 degree wind chill, they were perfect - hands nice and warm, then going up the climbs in full sun 12 degrees, wicked away the sweat and kept things dry. The ONLY slight downside is the lack of padding on them but this does allow them to perform better at wicking and drying, and even after 4 hours "padded" gloves dont do much better. 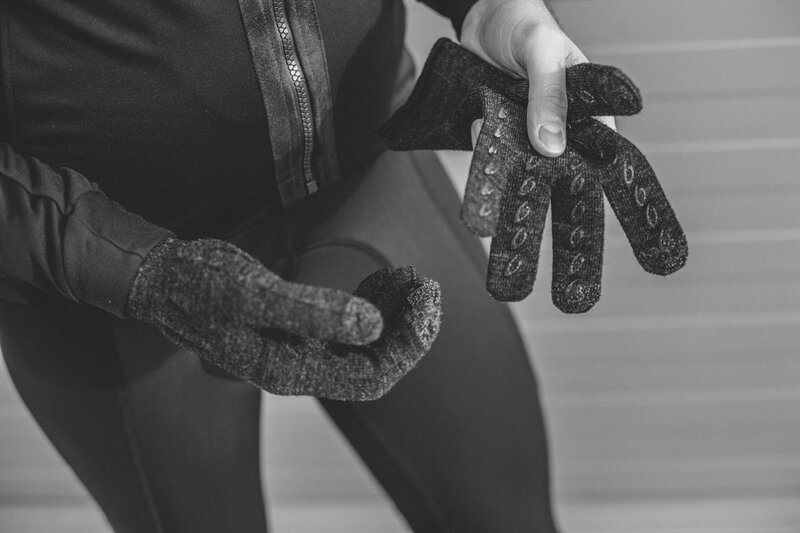 If you have never tried a glove like this get them - in fact get 3 pairs, for your friends who will also want some. Great gloves on and off the bike. These gloves are just perfect. They keep your hands at just the right temperature not hot and not cold. The most amazing thing is when you take them off and your hands are bone dry. Not just for the bike I would recommend these for everyday use. Another great product from Isadore at a fantastic price point,as with all Isadore products quality is top notch. 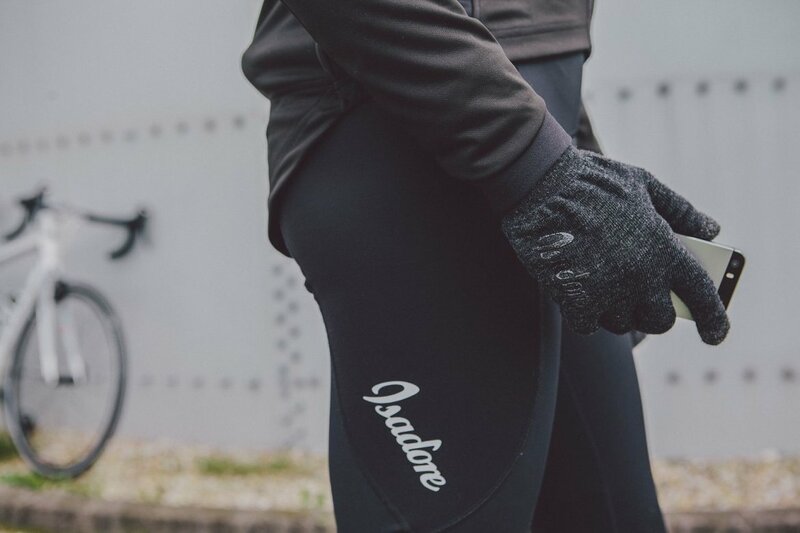 Although Dutch winters are relatively moderate when compared with the more harsh continental conditions, the North Sea coast rides - if not cold then at least nearly always windy - call for a proper pair of gloves, even for just an enthusiast like myself. 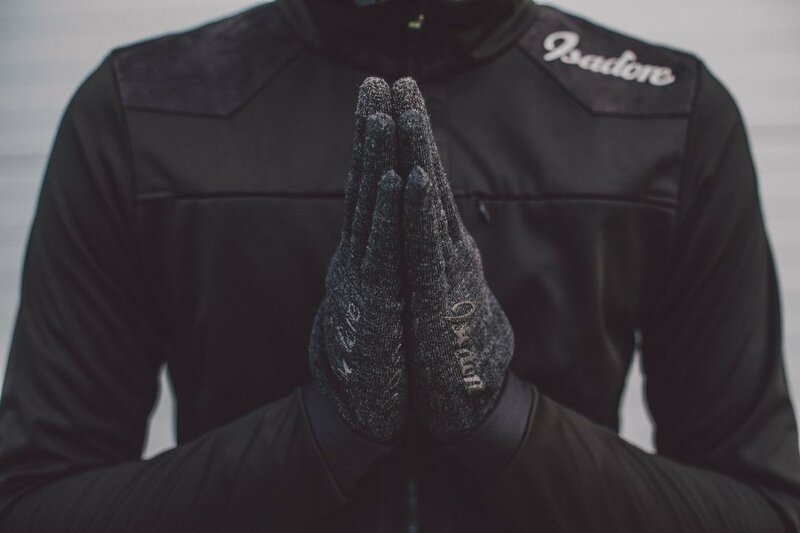 I discovered the Isadore Apparel brand only recently via a friend and despite my original decision to go and try a pair of gloves in a high street shop to be sure of a good fit, the Isadore story made me curious enough to pull a trigger on a pair of the Merino Cycling Gloves. A couple of cold and foggy rides wearing the gloves down the line, all I can say is that I'm extremely happy with the purchase. The gloves fit me perfectly (size M). No sign of cold fingers at 3C; pleasantly warm but not sweating hot at 7C. Good grip at all times. No experience yet with sub zero or wet conditions. The touch screen friendly yarn at the tip of the fingers is a detail which I completely overlooked while shopping. This little feature however proved absolutely essential when in need of making a phone call and keeping the hands warm. 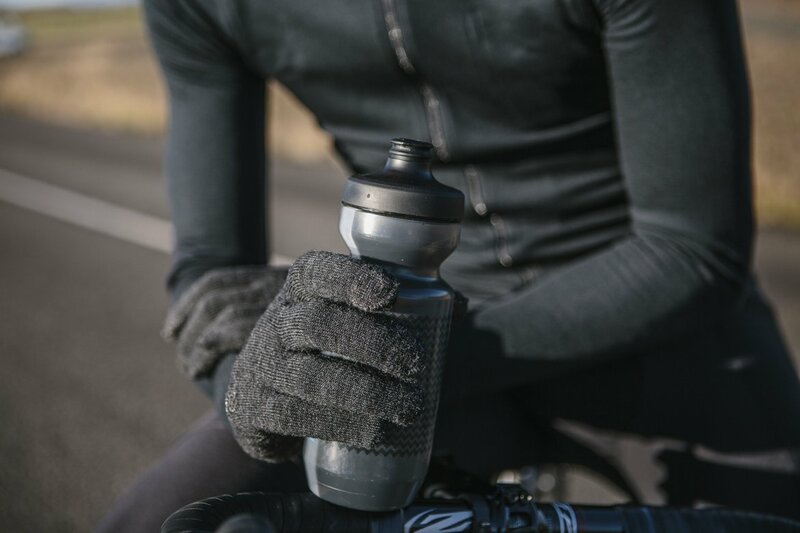 Last but not least, the understated, yet modern look of the gloves, combined with the smart anthracite color, makes the gloves look great with any outfit, urban or sportive. I definitely recommend this product. 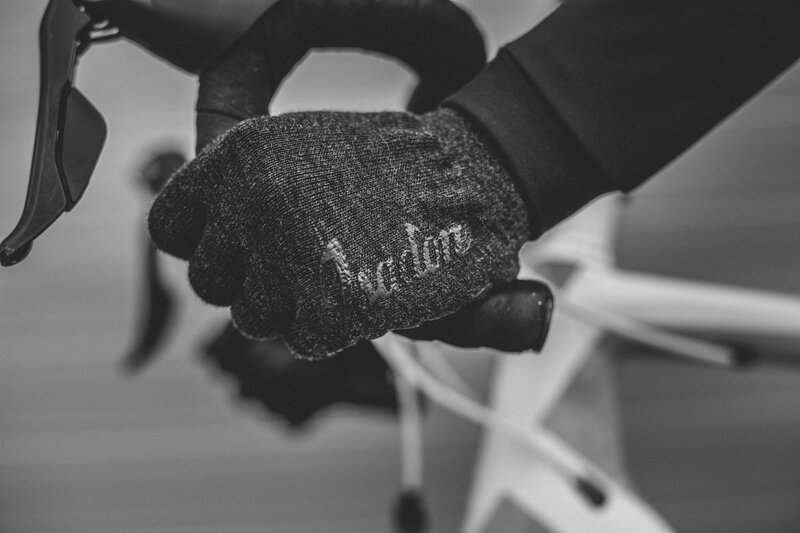 I tried few gloves for my winter rides and none of them was as good as this product from Isadore. 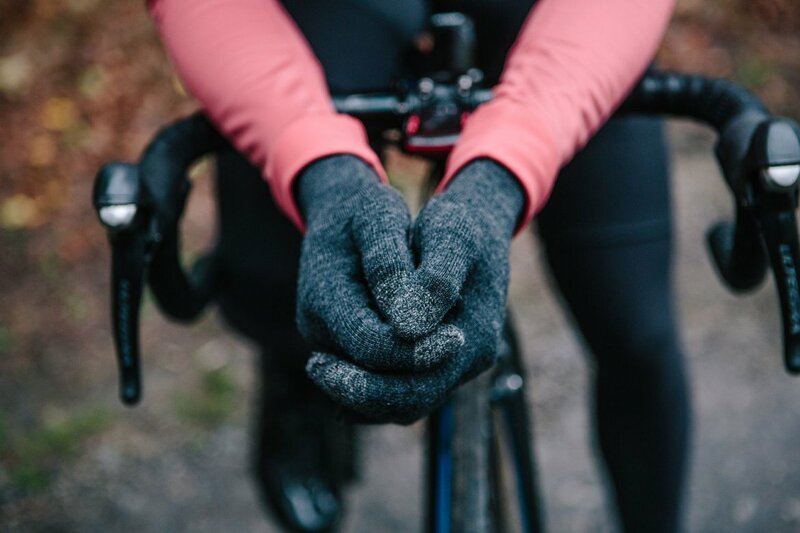 Even if the gloves seams to be quite thin, it takes only a while to get rid off a little pain in your fingers once you are warmed up (usually after 10 minutes ride if temperature drops below 0ºC). passen super sowohl auf dem Rennrad als auch in der Freizeit. Ich habe jetzt schon das 2. Paar weil sich leider an den Fingerspitzen der touch-empfindlichen Finger Löcher gebildet haben. 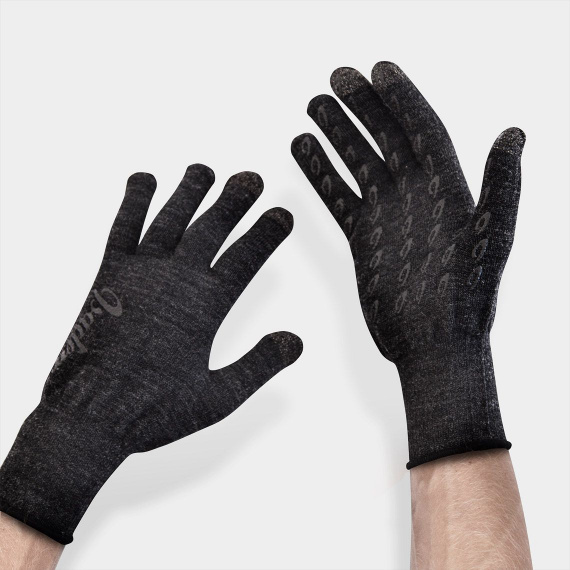 Gants très beaux et très agréables à porter. Sortie du matin 3 heures à 2 degrés et juste frais aux doigts dans les descentes. Moi qui suis très frileux des doigts , j'ai trouvé mon bonheur. Traumhafte Passform, exzellenter Temperatur-Haushalt sogar wenn sie mal nass werden. Bin mal gespannt bis wieviel Grad gen Null ich sie fahren kann. Top. Sehen schön aus, sodass man sie nicht nur zum Radfahren verwenden kann, halten die Finger schön warm, vermitteln sicheren Griff am Lenker; Temperaturgrenze würde ich bei etwa 5° ansetzen (wobei ich nicht sehr kälteempfindlich bin). Achtung: Die Hanschuhe fallen sehr groß aus. Ich trage normalerweise Handschuhgröße 9,5 oder 10. Hier reicht mir größe L locker. Mein Lieblings-Accessoire für Winter und Herbst. Obwohl sie sehr dünn sind, halten sie auch bei Temperaturen bis zu 5°C schön warm. Selbst kurze Regenschauer weichen sie nicht auf. Klasse ist auch, dass man mit ihnen sein Smartphone bedienen kann. Meine Frau habe ich auch ein Paar bestellt. Die fährt zwar kein Rennrad, die Handschuhe gefallen ihr aber trotzdem sehr. Die Handschuhe sind wirklich super. Preis/Leistung ist hervorragend, vom Temperaturbereich habe ich sie von knapp über 0 bis 8 Grad getestet. Gepolstert sind sie nicht, aber das stört mich nicht. Klare Kaufempfehlung! Gloves fit me perfectly in M size. Hands do not sweat. Hands are well protected but still it remains excellent sensitivity in shifting. Benutze sie jedem Tag, auch jetzt im Dezember zum am morgen auf die Arbeit zufahren. Tolle Handschuhe: Passform, Temperaturmanagement, Aussehen! Verwende sie nicht nur auf dem Rad, sondern auch so im Winter! TOP!! Used them riding down (temperature 6°C) a Pyrenean col with a 500m descent elevation - no filtering of vibration and my hands were pretty numb at the end. Nice gloves but really only for temperate climatic conditions. Rode them down a 1000m descent on a sunny day in the Pyrenees in late October - at the bottom of the col my fingers were numb. 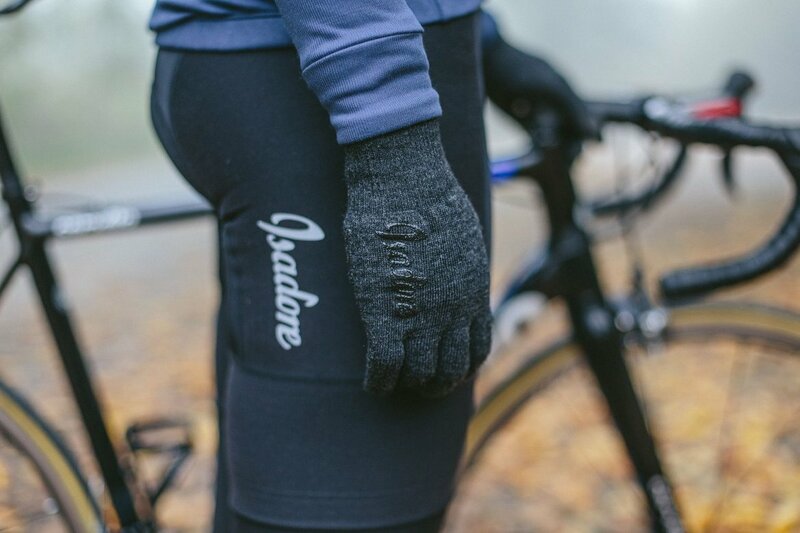 Nice gloves but could do with a fraction more padding, really only good on VERY slightly cold days.